Ihitashri is a Social Entrepreneur and a Sustainability Champion, who believes in the power of entrepreneurship to tackle the social challenges of rural livelihood and cultural preservation. After 7 years of stint with the Corporate world (in the areas of Supply chain management and Enterprise Resource Planning), Ihitashri started her brainchild Social Enterprise ‘MITHILAsmita’ to promote the heritage Madhubani Paintings of India. The enterprise aims at using the power of marketing, technology and strategic partnerships to bring sustainability in the rural artisan sector, with a focus on women artisans. 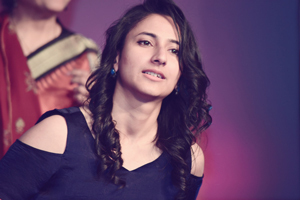 In the course of her Social entrepreneurship journey, Ihitashri has developed expertise in the areas of Social Business Development, Partnerships, Thought Leadership, Digital Marketing and Academic Collaborations and is actively working on initiatives to use culture as a tool for empowerment and development. 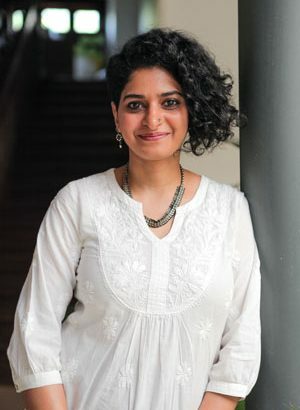 Preethi Herman established Change.org as a people’s platform in India – growing it from a userbase of 2 lakhs to a current 75 lakh active citizens taking action on various social change issues across the country. She is one of the rare women leaders at the forefront of the ‘technology for social change’ space. In her career spanning hundreds of campaigns, Preethi has led teams that have worked on incredible campaigns proving that regular citizens can create transformative change using technology and building communities of support. This lies at the heart of Preethi’s core vision; the power for people coming together to create change and leveraging technology in a decentralised structure of civil leadership. Tasneem is the Founder & the President of a not-for-profit organisation, Delhi State Wheelchair Basketball Association, working for the benefit of people with disabilities through the means of sports. Two years ago, she had an accident due to which she lost her ability to walk again. Inspired by the spirit of sportsmen on wheelchairs she met while in hospital, she decided to motivate others in similar circumstances. Just four months after her injury Tasneem started playing wheelchair basketball, and less than six months later attained a silver medal. She formed a State Association of Wheelchair Basketball to encourage positivity amongst people with disabilities and is working to bring inclusiveness to Indian society through sports. 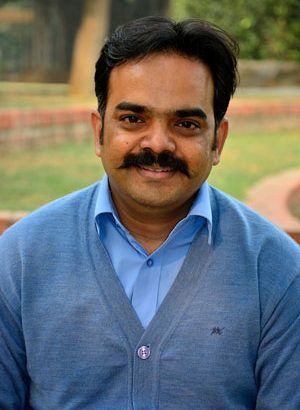 A founder member of Sahapedia (www.sahapedia.org), Vaibhav is its secretary and is responsible for resource development and operations. A heritage management and CSR professional, he has been involved in the conservation of both tangible and intangible heritage, and worked with international and national organizations like UNESCO New Delhi, the British Library, National Mission for Manuscripts and Sangeet Natak Akademi. He has received training in sustainable tourism, digital marketing, IPR, CSR and management. His passion is to leverage culture as a driver of development, and he has launched India’s first mobile app on museums. 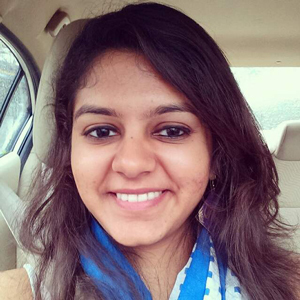 Chaarvi is passionate about social entrepreneurship, innovation and impact. Her experience spans from cofounding a skills training start-up to working as an investor and mentor to young start-ups in India and Vietnam. She has worked with Villgro Innovations Foundation, a social enterprise incubator, for over two years. Her engagement at Villgro has been on multiple programs including the Technical Assistance Programs, Strategy and change management within the organization as well as working with Villgro Vietnam. She is currently working on development and partnerships. Chaarvi has a PGDM in Liberal Arts and Leadership from the Young India Fellowship, Ashoka University. As a Young India Fellow, she co-founded a social enterprise that aimed to provide market-access and vocational skills training to cobblers to provide them with sustainable livelihoods. She obtained her B. A in Economics (Honors) from Christ University, Bangalore. Chaarvi envisions working with top non-governmental bodies to bring aid and development to the underserved communities all over the world. In her free time, Chaarvi likes to read, write and review books. Karensa is an agri-food development specialist committed to delivering impact for dairy and agricultural communities through a value chain approach both in Australia and globally. With a PhD in dairy science, Karensa has over 15 years professional experience working across the realms of science, education, research & development (R&D), the public and private sectors, policy advisory, investment and international market place development to foster progressive and sustainable agricultural supply chains, businesses and industries. Prior senior positions include the Industry Development Specialist for the Australian dairy industry, Innovation Manager of an R&D program spanning the dairy supply chain, Lactation Research Fellow, as well as regional and international roles in research and education for dairy and broader agricultural sectors. Karensa has led many strategic initiatives for the Australian dairy industry and continues to work with industry bodies, government, dairy companies, education providers while also an active contributor to Australia’s first agri-tech start-up community. Current interests include fostering responsible resource stewardship and openness to market needs; integration of digital technology, transparency, traceability, food safety, environmental and social accountability; developing people and capability through innovative learning frameworks. In recent years, Karensa has spent periods in India understanding the local dairy industry and advising new dairy operations. Karensa has sat on number of key agricultural councils and advisory committees, and continues to serve on education industry reference committees. 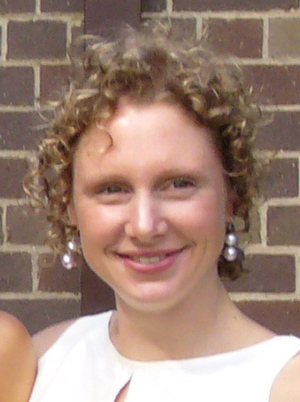 She is a member of multiple Australian dairy industry national R,D&E Steering Committees, and the (University of Melbourne) Food Industry & Value Chain Transformation Research Hub Industry Advisory Board. 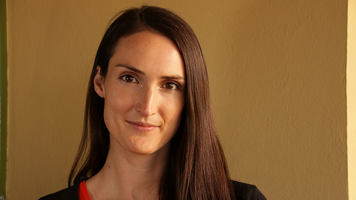 Jessie is a young professional working in international development and advocacy at Oxfam Australia. Since 2013 she has worked with Oxfam in India, Bangladesh, Nepal, Afghanistan, Pakistan and Sri Lanka to support program design, monitoring, reporting and evaluation; business development; communications; and implementation of aid policies related to child protection, disability inclusion and gender mainstreaming in development projects. Jessie first travelled to India in 2007. 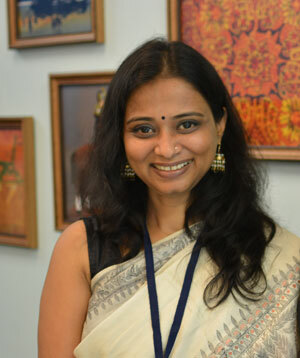 Since then she has studied South Asian Studies and Hindi at the Australian National University; studied Hindi at Delhi University for one year; conducted research with a human rights organisation based in Delhi; and written extensively on social policies in India and South Asia through a Master of Social Policy at the University of Melbourne. She has a particular interest in women’s rights, women’s movements and government policies’ effects on women, in both Australia and South Asia. She has researched and written about these topics with Indian Non-Government Organisations, Australian Non-Government Organisations, and former Member of Parliament Mr Robert Oakeshott. Wesa Chau is Director of Cultural Intelligence, a specialist consulting company that helps other organisations harness the power of cultural diversity and co-founder of Poliversity, a partisan independent body that promotes culturally diverse leadership, representation and recognition. 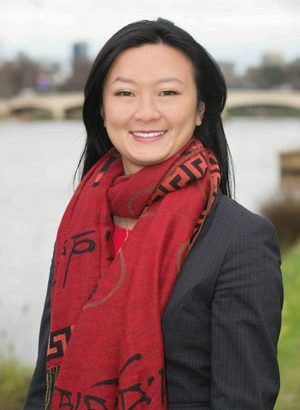 She was a participant in the inaugural Pathways to Politics program for women at the University of Melbourne and ran as a federal candidate for the seat of Higgins in 2013. Her efforts and contributions are recognised and was named 2010 Young Victorian of the Year, the Victorian Honour Roll of Women 2012 and finalist Agenda Setter of the Year in 2016. She is a current PhD candidate exploring the topic of political skills in politics. In 2016, she was awarded the inaugural Swinburne-Scanlon Intercultural Fellowship, travelling to India and Malaysia to understand intercultural relations in both of these countries. She is also a regular commentator on television and radio and has published a range of articles and opinion pieces on international education, cultural diversity and Asian Diaspora. Additionally Wesa serves on the Board of Carers Victoria and the Ministerial Council on Women’s Equality. Wesa holds a Masters in Business Management; Graduate Diploma of Law; Bachelor of Engineering and Commerce, and is a qualified teacher.